Eat Your Garden Weeds! 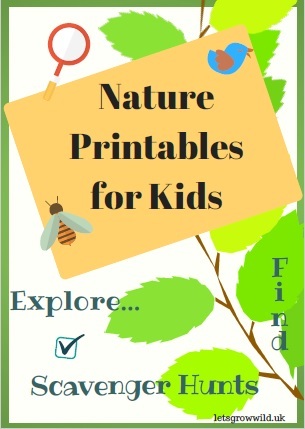 Free eBook! Georgina Starmer April 15, 2018 April 15, 2018 No Comments on Eat Your Garden Weeds! Free eBook! I’m excited! I want to share with you an eBook I wrote, all about eating garden weeds. What’s more, I’m giving it to you for FREE! Did you know there are so many plants out there that we just take for granted, or that gardening ‘culture’ has labelled ‘problem plants’ that must be removed? For me, plants are all equal. I enjoy looking at the bright burst of dandelions, the mysterious moon-like globes of their seed heads. The leaves of Jack-By-The-Hedge rival any cultivated chive for flavour, and if I see stinging nettles, my mind goes to wondering what I can cook with them. Why bother eating garden weeds? Why the heck not? For millennia, human beings have been using plants for food and medicine, and as the rise of convenient, mass produced alternatives took over, common knowledge of these special plants became much more limited. It makes sense to use modern crops for food, and fast, effective medicines to heal. However, I firmly believe there is a place for people to rekindle the connection we have with plants, to nurture our spirit and health. Eating wild plants from your garden is a good way to benefit from what nature has to offer. It puts food on your table for free, you get to enjoy eating plants that are full of nutrients and are as fresh as can be. With so called ‘weeds’ often being sought after as gourmet seasonal greens in swanky restaurants, there is no stigma attached to eating these wonderful plants. 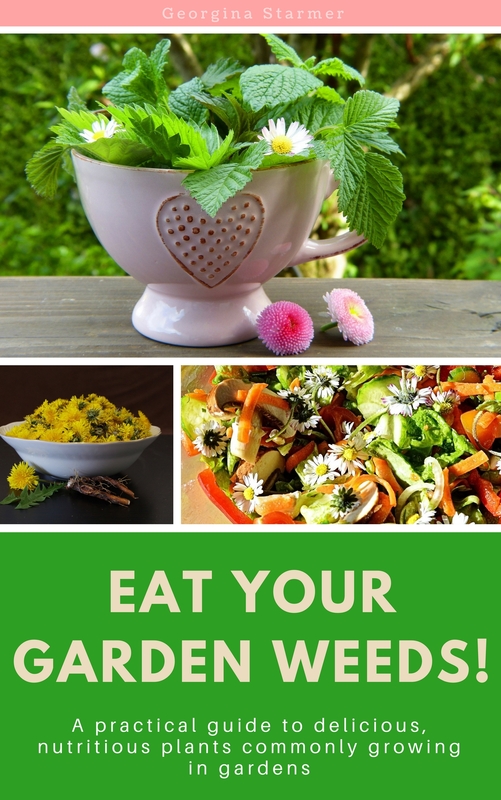 Eat Your Garden Weeds is a 40 page guide to edible wild plants commonly growing in gardens, Some of the plants you will be familiar with, or might recognise some and never realised they were edible. Find out how to identify different ‘weeds’, their health benefits and how to use them as food. Join a culinary and cultural revolution! Reconnect with the magic of everyday plants to benefit your health and widen your connection with food. 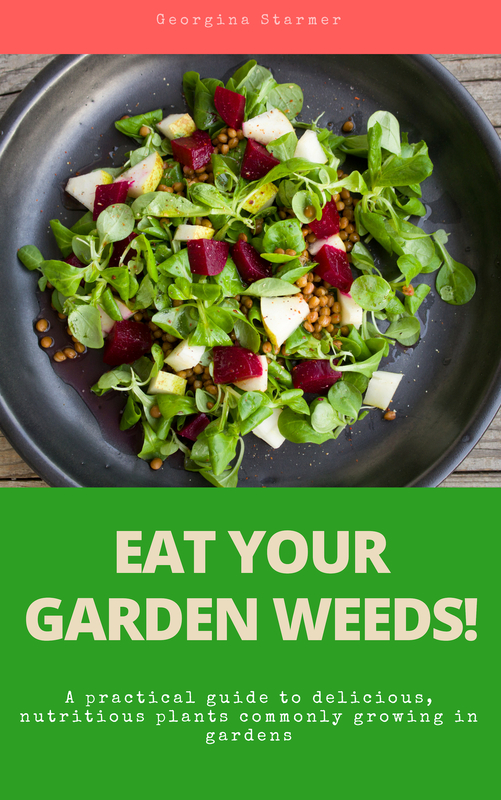 Get your free copy of Eat Your Garden Weeds! by subscribing using form in the sidebar, and it’ll be in your inbox faster than a fast thing on skates!